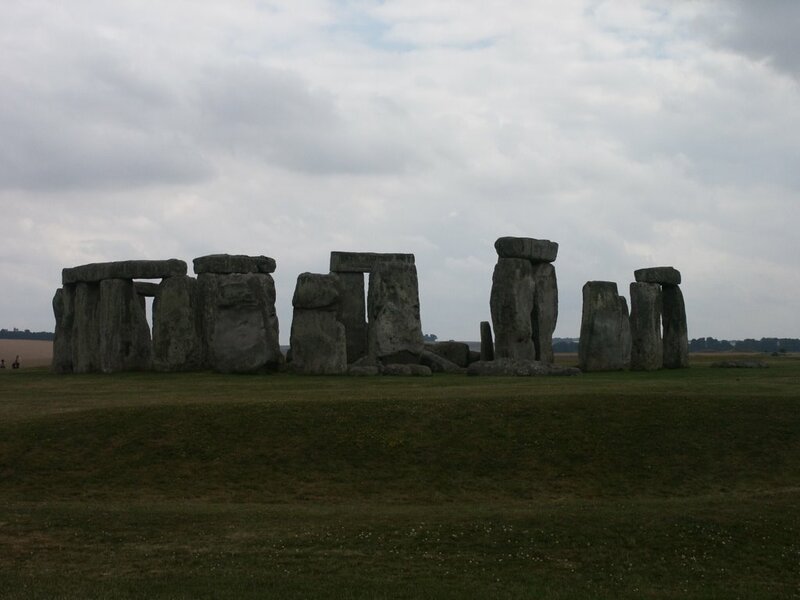 Just down the road from Avebury is Stonehenge. Given that it's so well known that there's even a Windows XP wallpaper of it I guess I don't need to say much. I just had to take my own photo of it. Here's their website and here's the wikipedia article.